Finding your perfect domain name is not as easy as it sounds. Browse through our list of domain names to see if any peak your interest. 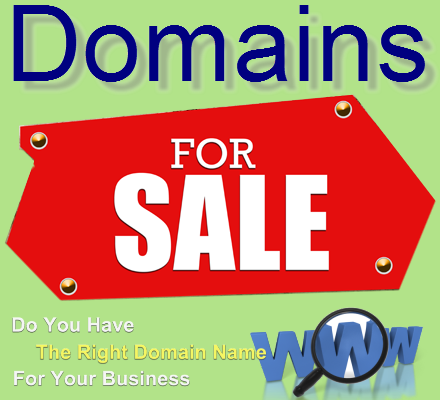 We may use a highly regarded domain brokerage to make the purchasing of our domains a pleasant experience. After you get your perfect domain you will need a website. Spinningaweb.com specializes in helping you get started using the popular user-friendly WordPress platform!